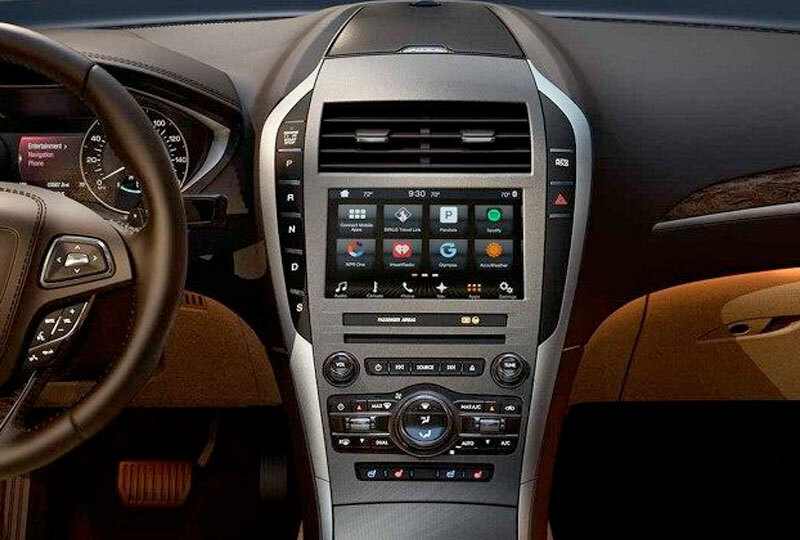 The 2018 Lincoln MKZ from Holman Lincoln in Turnersville, NJ, serving Southern New Jersey, has all the features you want and the high-end style you can't resist. The elegant design draws you in with sleek lines and a beautiful satin-aluminum grille. The exterior displays a strong sense of confidence that transfers to you every time you take the wheel. Drive fast or take it slow with the capable 2.0L turbocharged engine that caters to your needs. Soft-touch seating is a luxurious addition that makes you never want to leave the cabin. The SYNC 3 infotainment system provides audio and select app features to keep you satisfied while you head off to work or to your weekend destination. A fold-down split rear seat creates on-demand space when you have one too many suitcases or a larger cargo piece. Backing up has never been easier than with the standard rear vision camera. 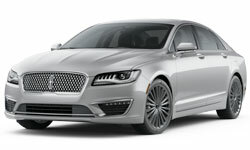 Today is a great day to buy a new Lincoln MKZ. Call us today to schedule your test drive with Holman Lincoln Turnersville at 888-449-0296 or visit our showroom at 3641 Route 42 South, Turnersville, NJ. Outer beauty. Inner strength. 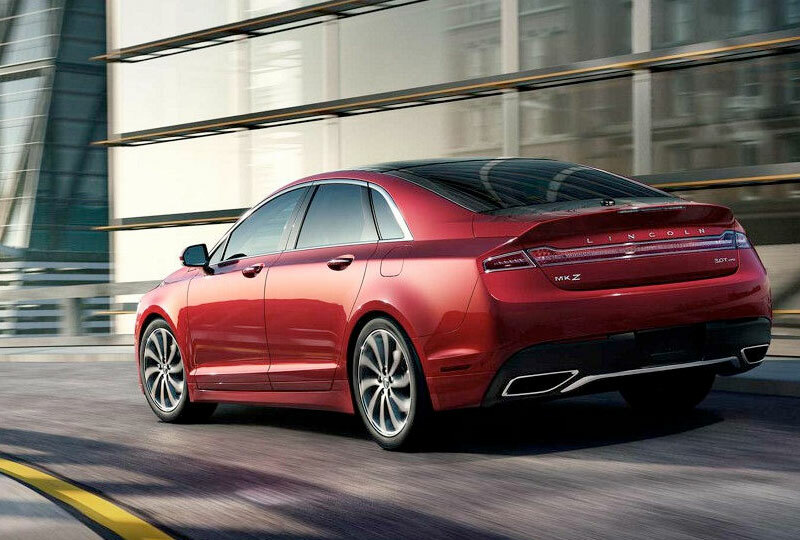 The Lincoln Motor Company has gone to extraordinary lengths to give the exterior of the 2018 MKZ an exceptional level of grace and elegance. An equal amount of effort has been applied to develop and harness the capabilities of an available Twin-Turbocharged 3.0L V6 engine. 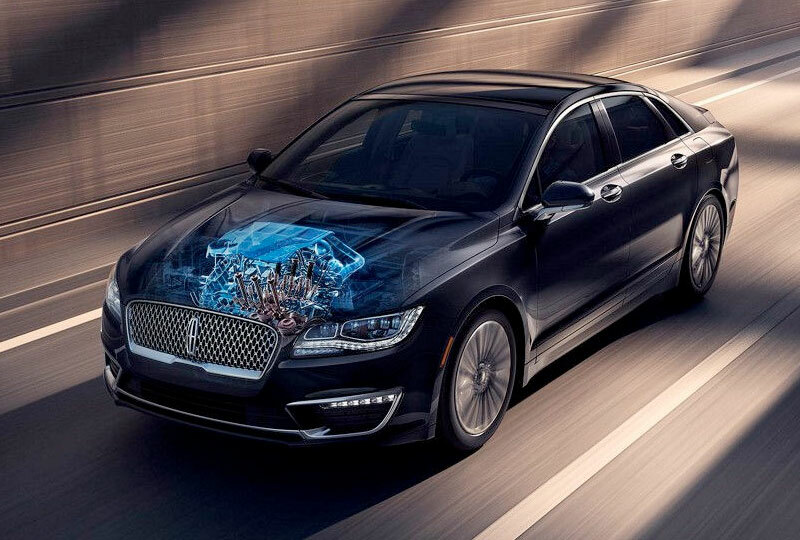 This engine delivers 400 horsepower and 400 lb.- ft. of torque, making the 2018 Lincoln MKZ one of the most powerful and compelling Lincoln vehicles to ever take to the road. Experience headlamps designed or the curves ahead. To enjoy those drives at night, the adaptive HID and available LED headlamps turn in tandem with the steering wheel to help drivers see around corners. Bring every note to life with Revel® Audio. Dedication to performance, authenticity and craftsmanship makes Revel Audio the perfect automotive sound system for Lincoln. 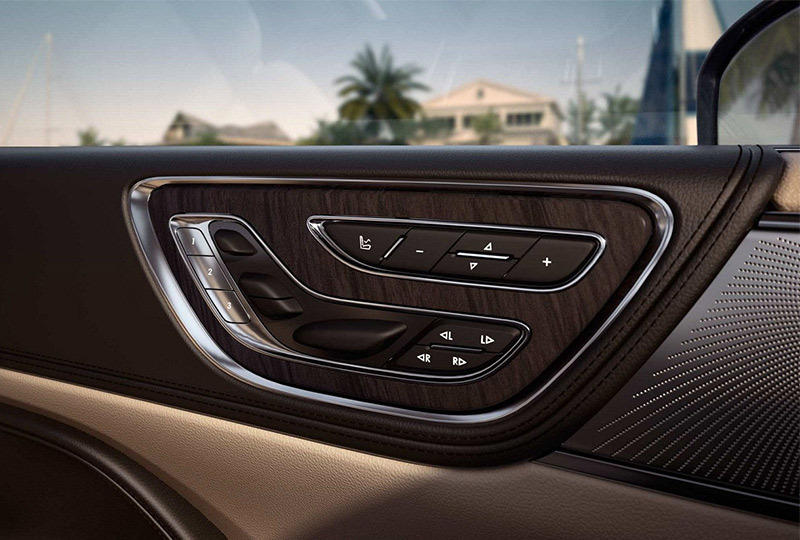 The available 14-speaker Revel Audio System and available 20-speaker Revel® Ultima® System in the MKZ surround you with a sound experience that brings every note to life.